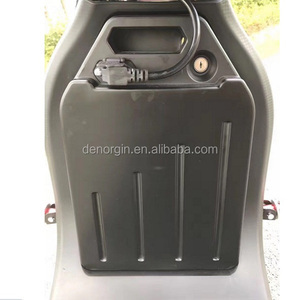 1 YRS Yongkang Shansu Technology Co., Ltd.
3 YRS Shenzhen Jiachebao Technology Co., Ltd.
2 YRS Shenzhen Grasy Technology Co., Ltd.
4 YRS Quanzhou Tucson Age Security Technology Co., Ltd.
3 YRS Yongkang Wellsmove Industry And Trade Co., Ltd.
3 YRS Baoji Guanheng Titanium Industry Co., Ltd.
Also, our goods are tested by professional riders abroad. Also, we shall ship samples to our customer for testing. We have reliable shipping agent to insure the safe convenient and time delivery. 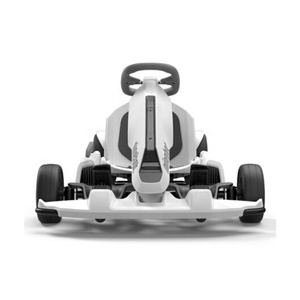 3 YRS Shenzhen Vicsound Technology Co., Ltd.
2 YRS Zhongshan Roton Intelligent Technology Co., Ltd.
3 YRS Yongkang Dudi Industry & Trade Co., Ltd.
1 YRS Suzhou Dynavolt Intelligent Vehicle Technology Co., Ltd.
2 YRS Shenzhen New Image Technology Co., Ltd.
3 YRS Changzhou Leili Vehicle Parts Co., Ltd.
12 YRS Jiangmen Wonder Fox Sport Products Co., Ltd.
5 YRS Shenzhen Youngteck Sports Industry Co., Ltd.
3 YRS Haining Yide Import And Export Co., Ltd.
1 YRS Shenzhen Yunmi Intelligent Technology Co., Ltd.
9 YRS Shenzhen Yuway Technology Co., Ltd.
5 YRS Jiangsu East Vehicle Manufacturing Co., Ltd.
1. 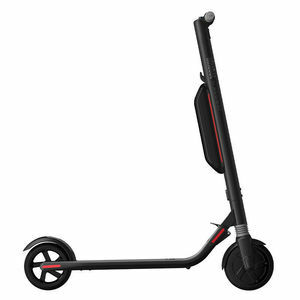 Q: Are you factory 9 A: Yes, we're professional Scooters&Scooters accessories Manufacturer in China. 3. 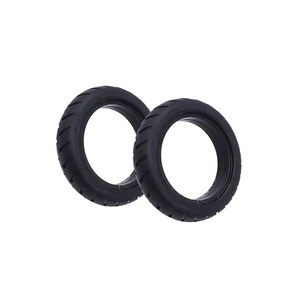 Q:How does your factory do regarding quality control9 A: Quality is priority. 4. Q: How can I get in touch with you online 9 Do you have Skype.etc. 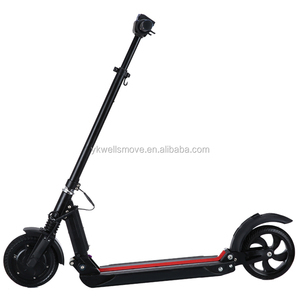 Alibaba.com offers 26,722 the part scooter products. About 6% of these are electric scooters, 1% are kick scooters,foot scooters, and 1% are electric bicycle. 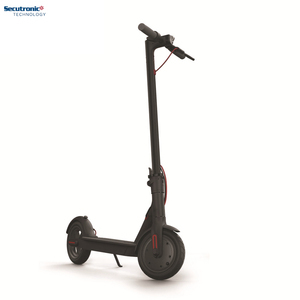 A wide variety of the part scooter options are available to you, such as 60v, 36v, and 24v. You can also choose from yes, no. As well as from ce, eec, and ccc. 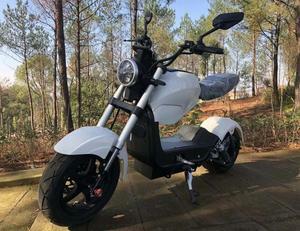 And whether the part scooter is 1001-2000w, 201-500w, or 501-1000w. 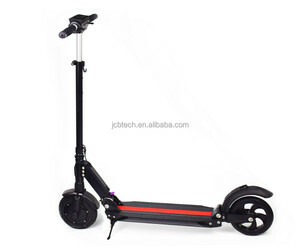 There are 26,722 the part scooter suppliers, mainly located in Asia. 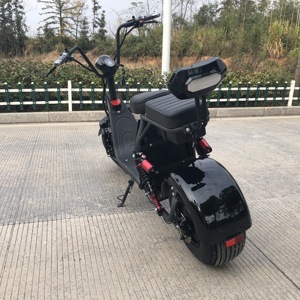 The top supplying country is China (Mainland), which supply 100% of the part scooter respectively. 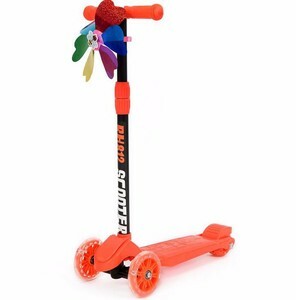 The part scooter products are most popular in North America, Western Europe, and Eastern Europe. You can ensure product safety by selecting from certified suppliers, including 5,102 with ISO9001, 2,088 with Other, and 1,213 with ISO/TS16949 certification.